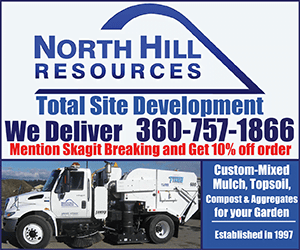 Rockport, WA – The Skagit County Sheriff’s Office, Skagit County Search and Rescue, Aero-Skagit Medic 7, Birdsview Fire and Grassmere Fire Departments all responded to reports of a hiker who fell approximately 100 feet down a steep embankment, while hiking on a trail at Sauk Mountain around 1:38 p.m. on July 18th, 2018. The 71-year old woman who fell had been hiking with a local hiking group. Members of the hiking group were able to climb down to her after the fall, but she had already passed away from her injuries. The woman, who has not been identified, was from Connecticut. 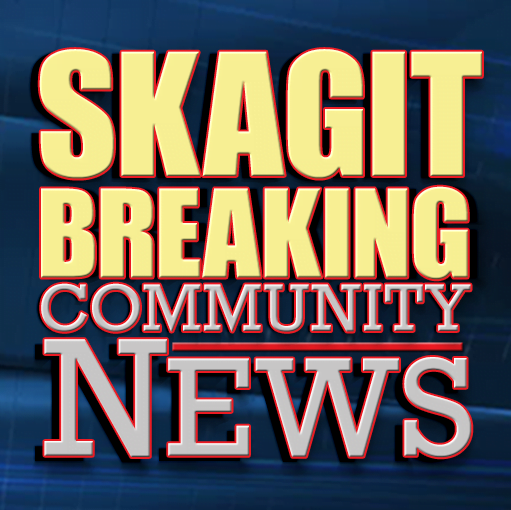 The Skagit County Sheriff’s Office Search and Rescue team and a Snohomish County Sherriff’s Office Helicopter Rescue Team retrieved the woman’s body and transported her to the coroners office. Be the first to comment on "Hiker Dies After Falling 100′ on Sauk Mountain Trail"